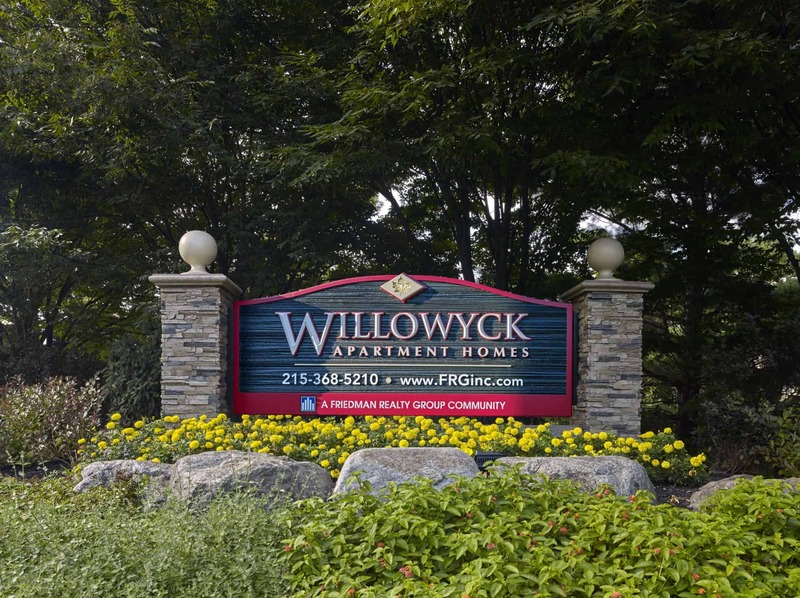 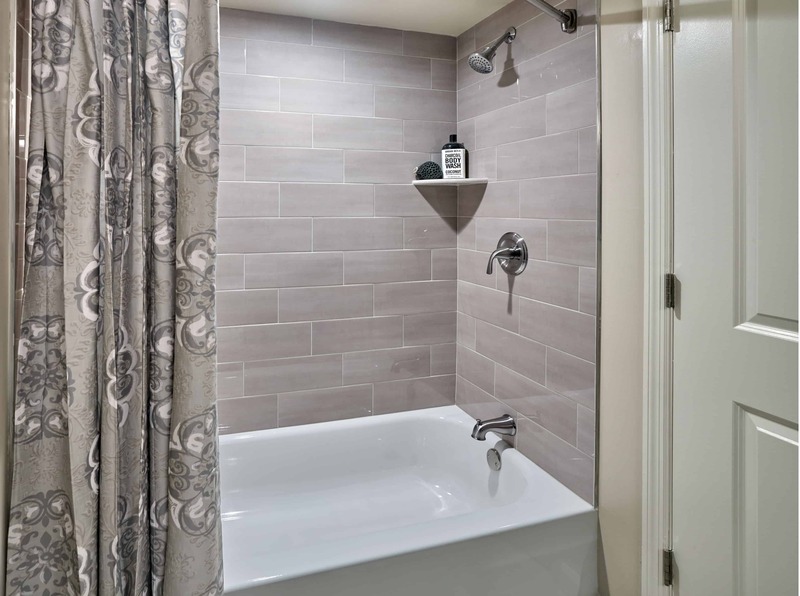 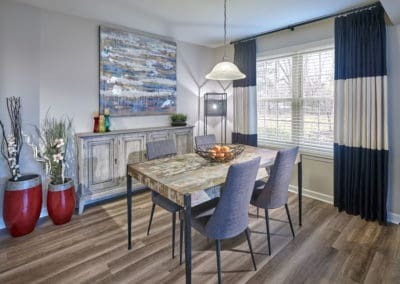 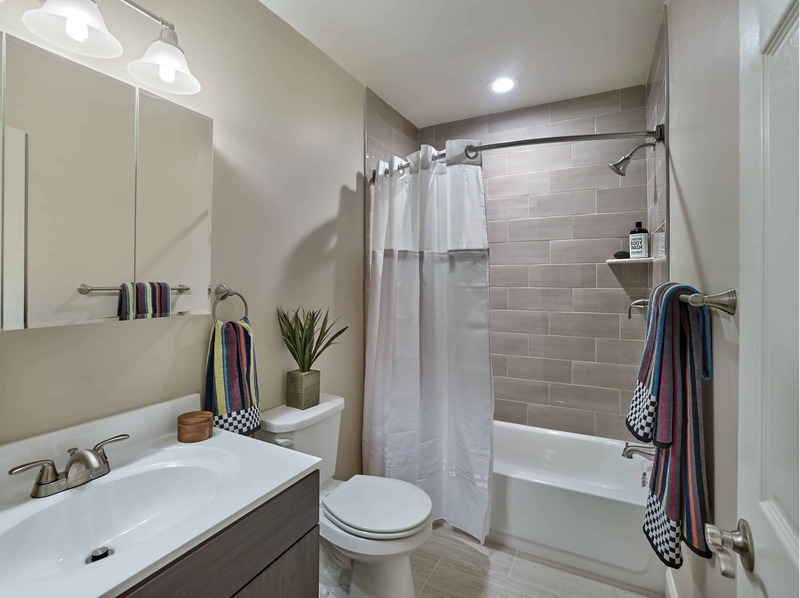 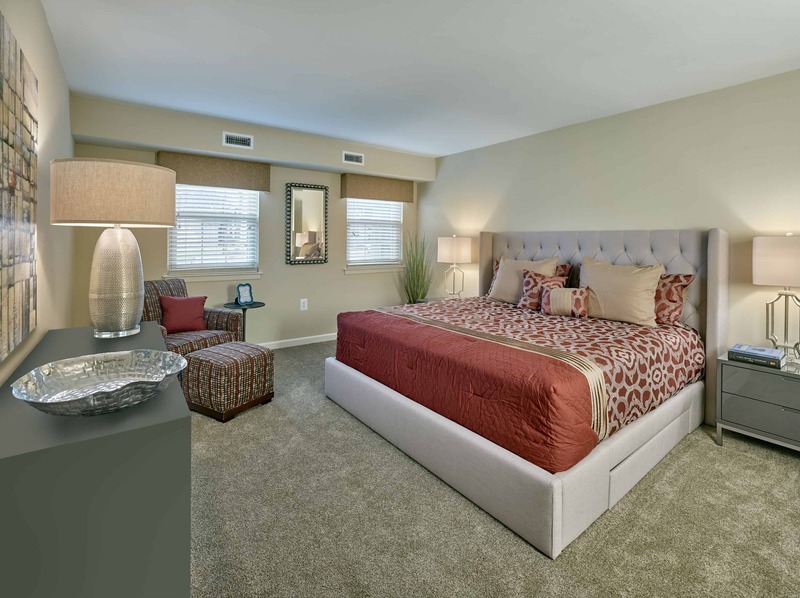 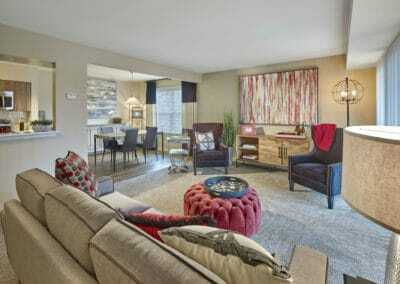 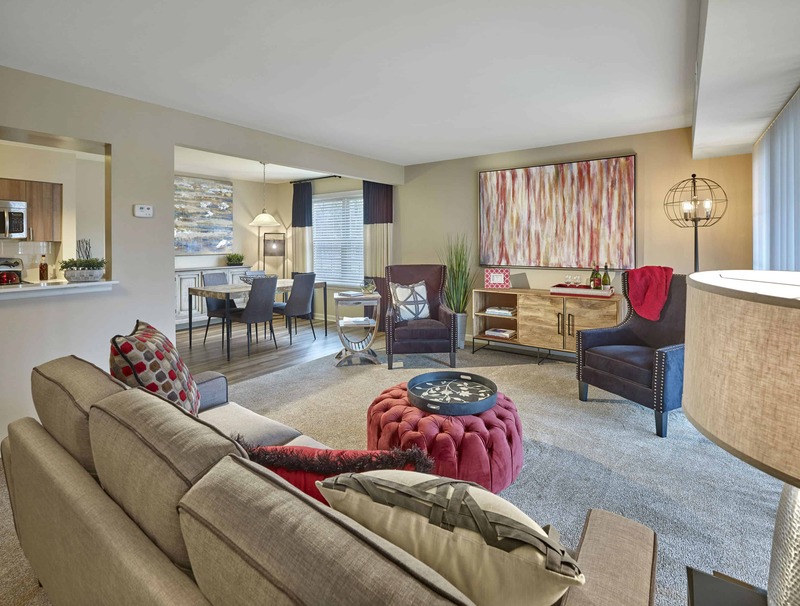 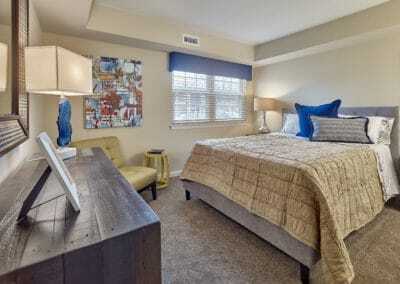 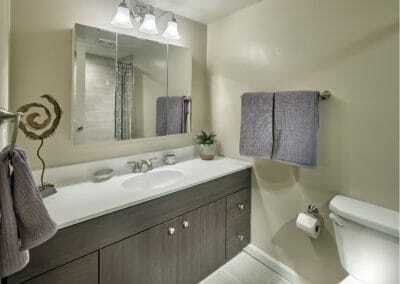 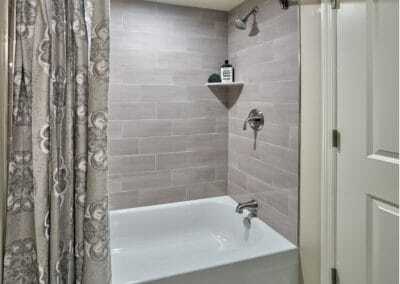 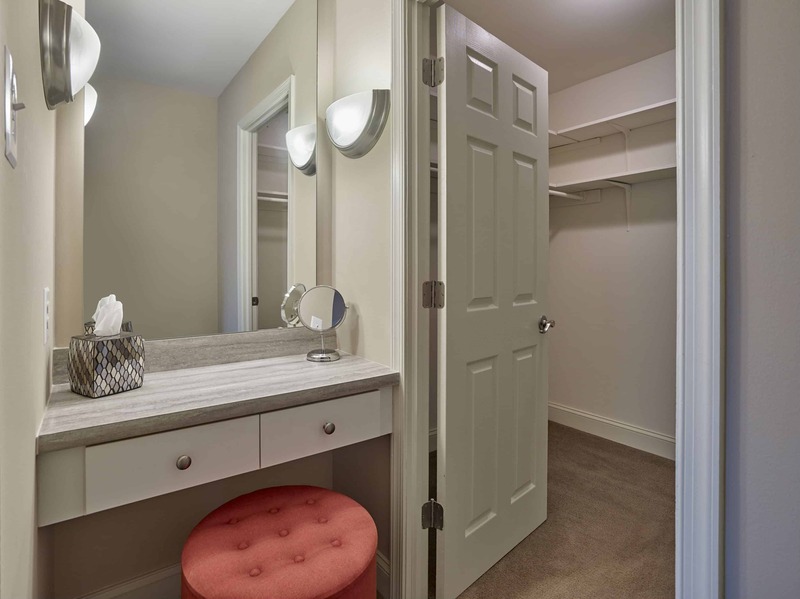 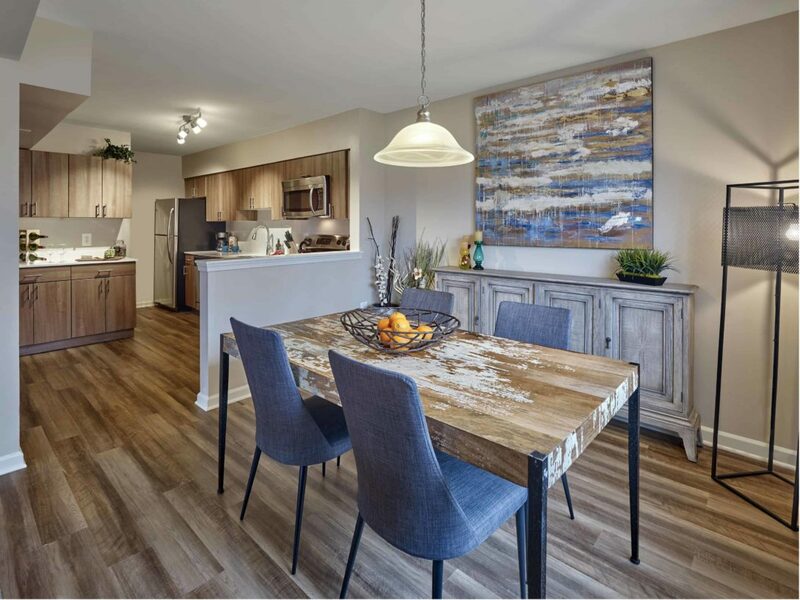 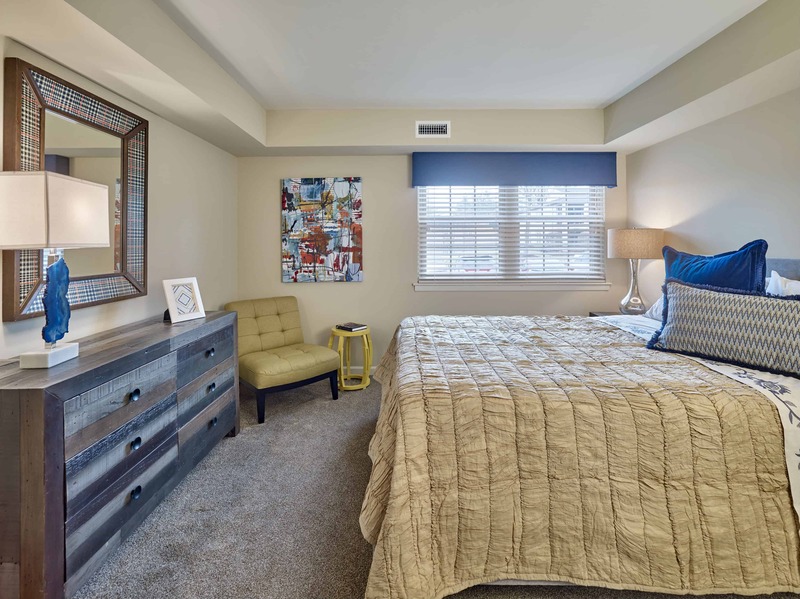 View photos of your new apartment in Lansdale, PA at The NEW Willowyck Apartment Homes! 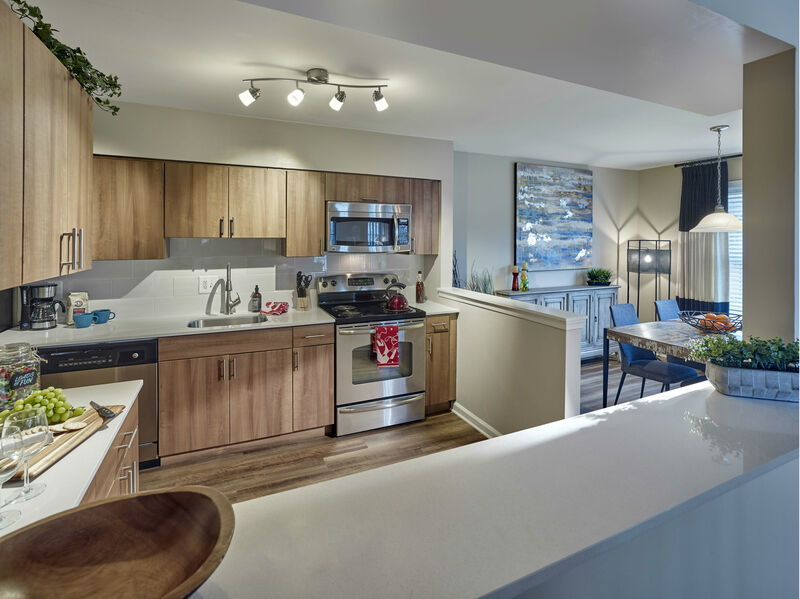 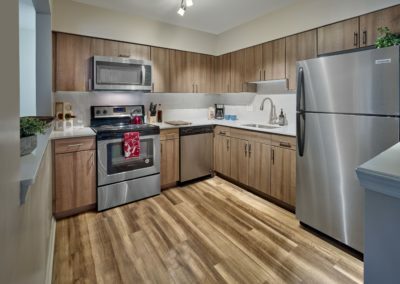 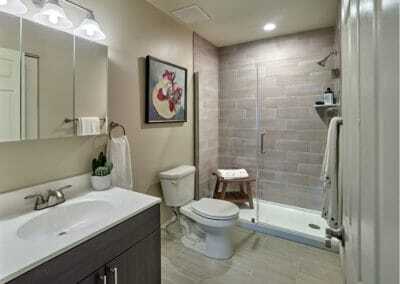 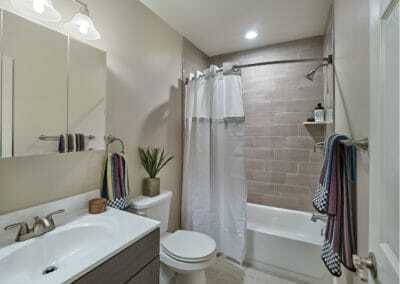 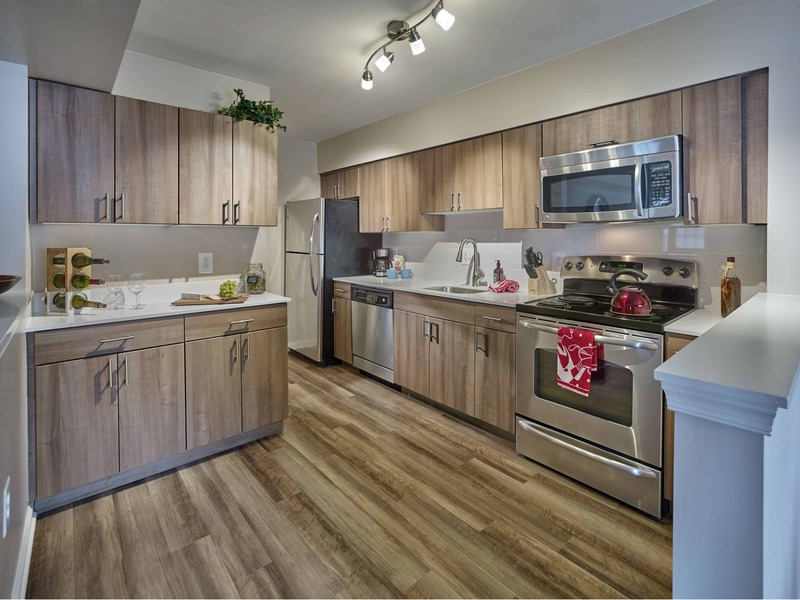 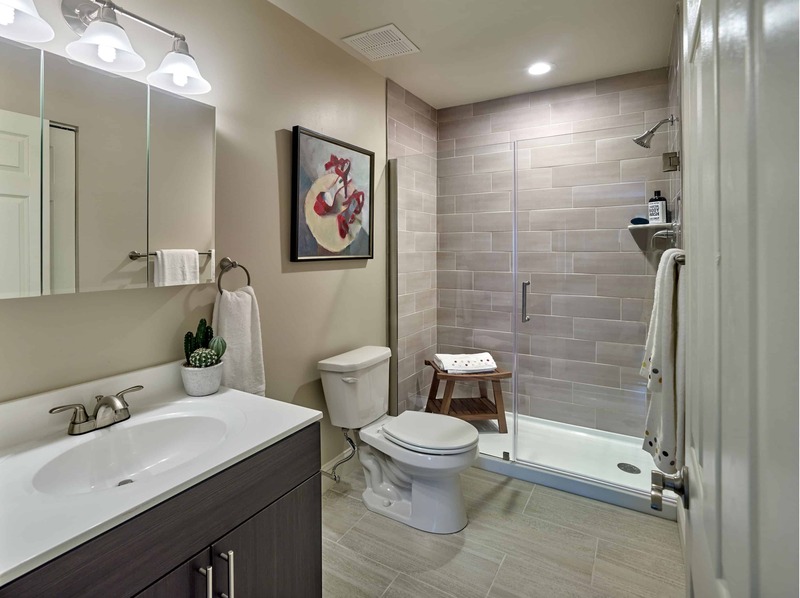 Each apartment comes with upgraded kitchens with backsplashes, stainless steel appliances, and quartz countertops. 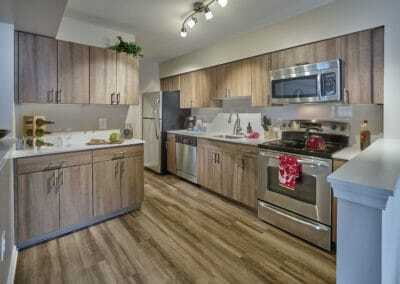 Whipping up a great meal and entertaining will be such a joy in your new beautiful modern kitchen. 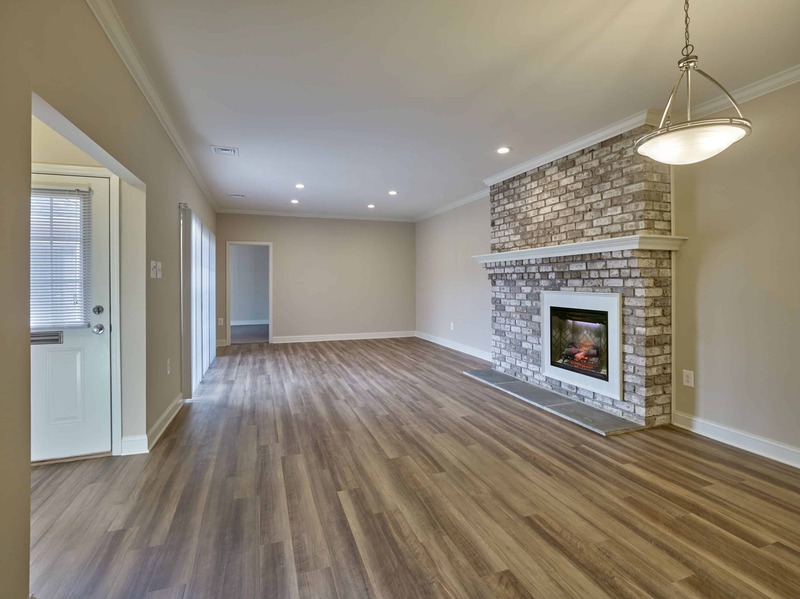 You’ll love coming home and relaxing next to your own cozy fireplace or even enjoying the landscaped views from your private balcony. 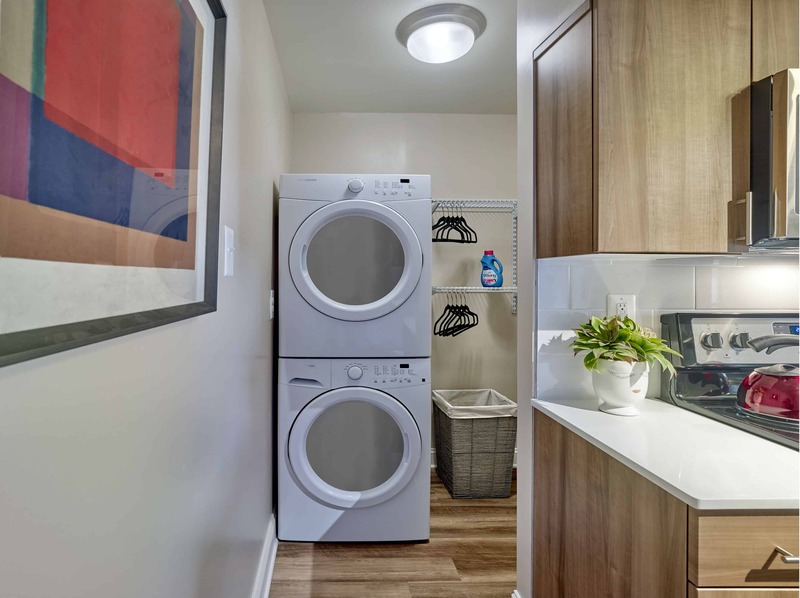 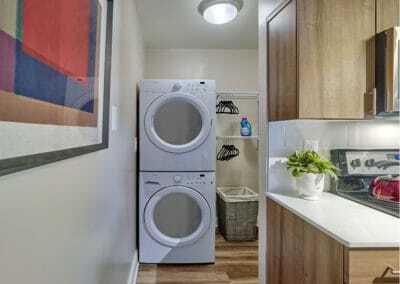 Laundry will be a breeze with your individual washer and dryer right in your apartment. 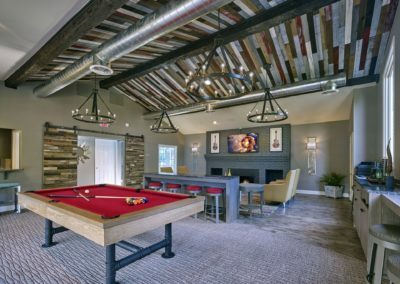 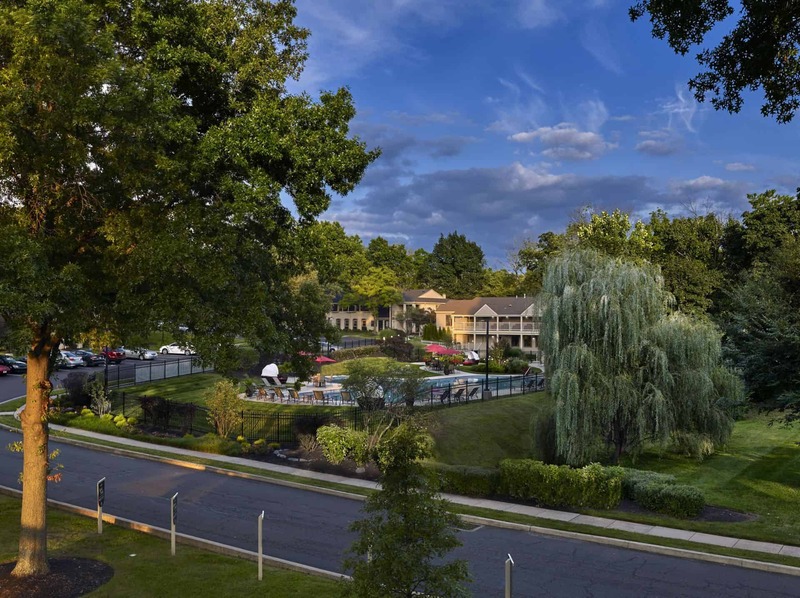 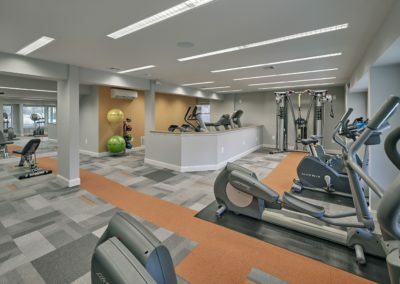 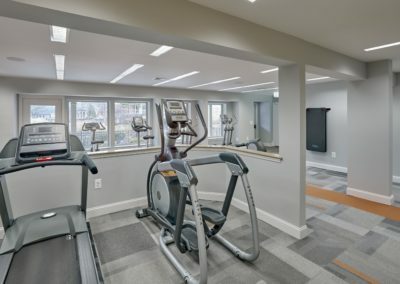 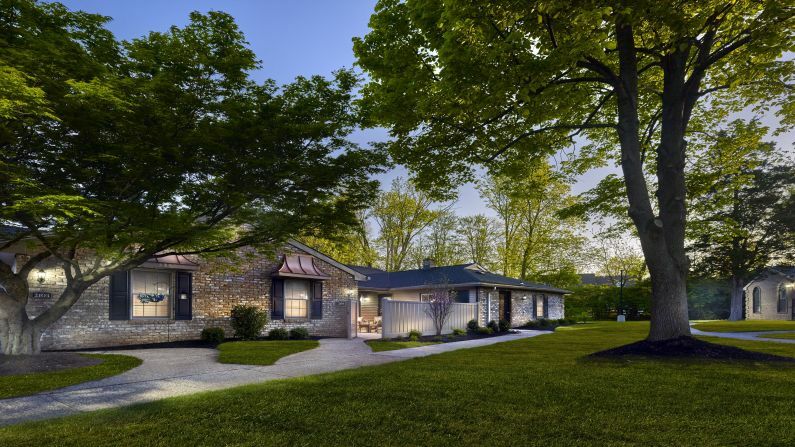 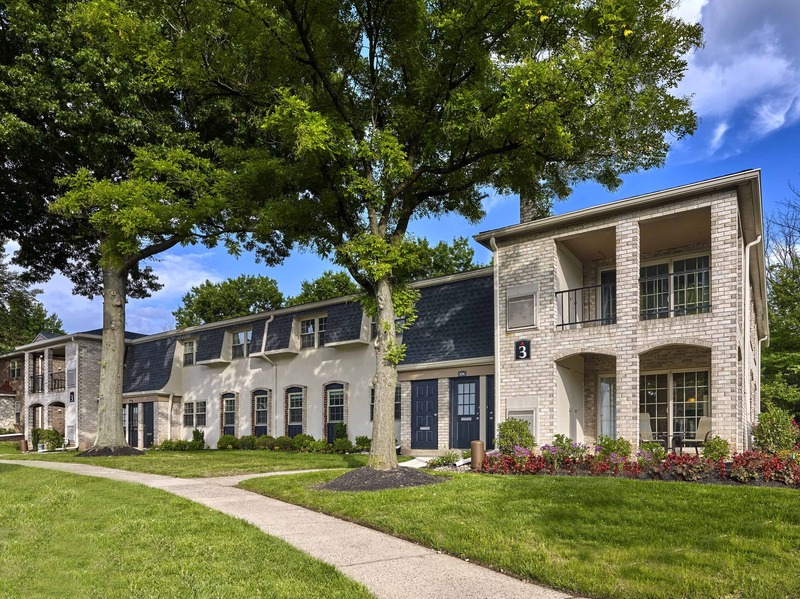 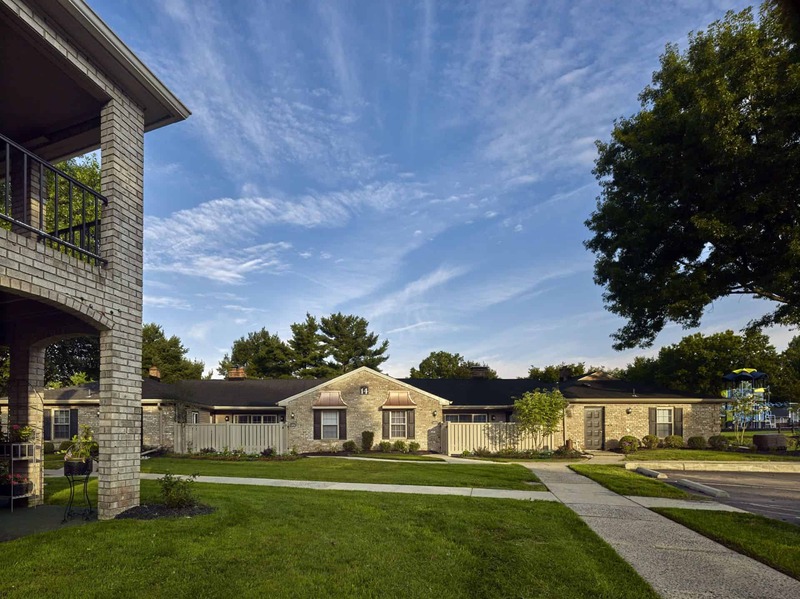 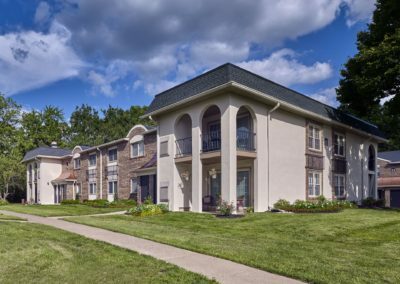 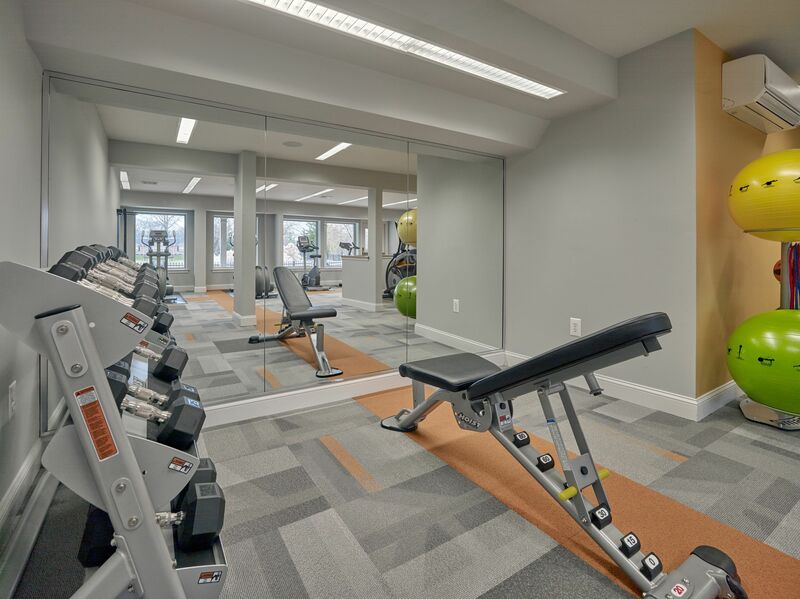 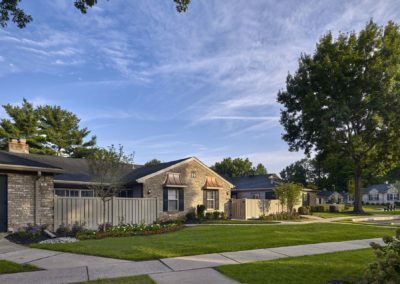 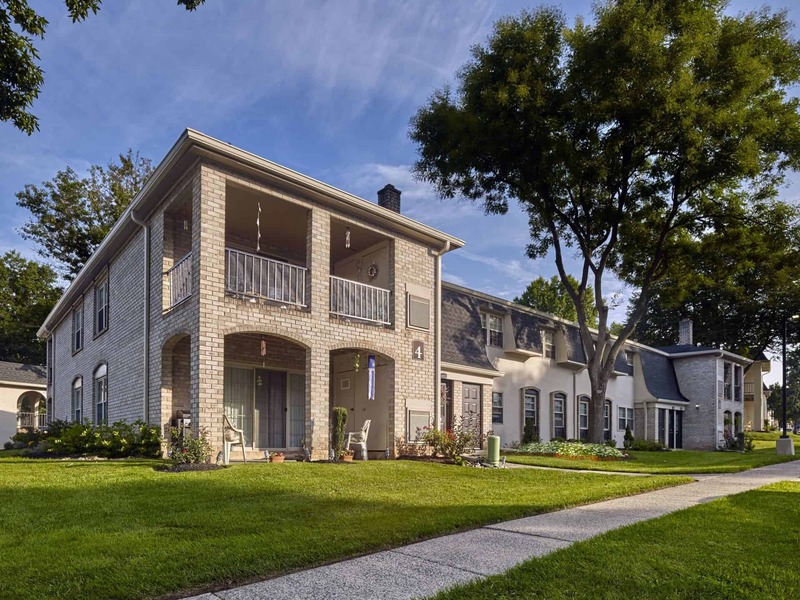 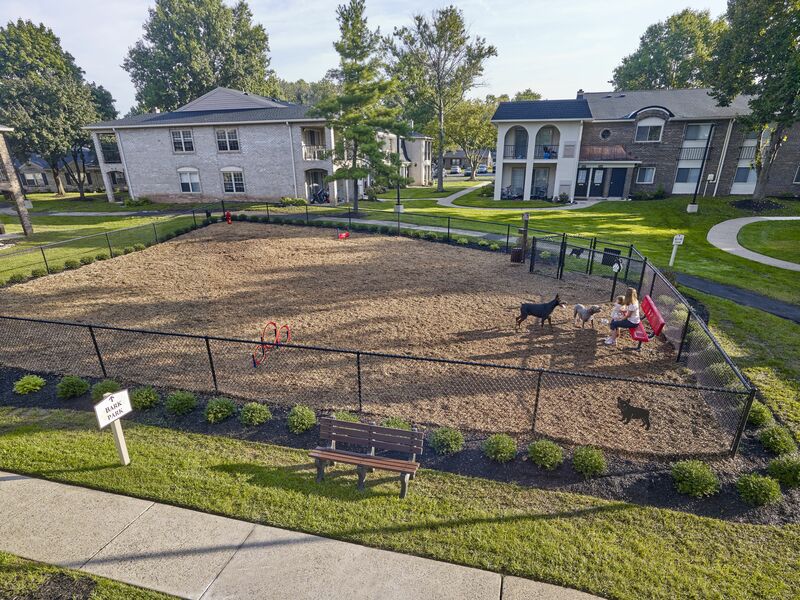 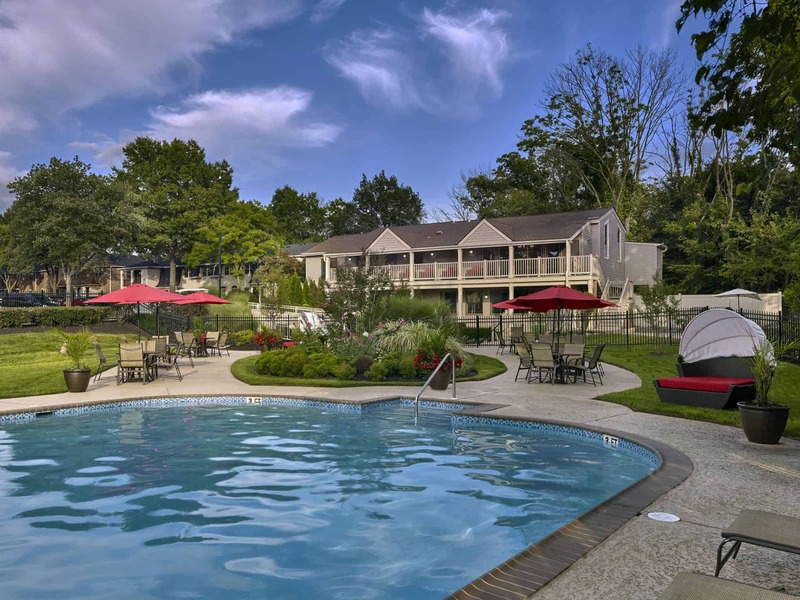 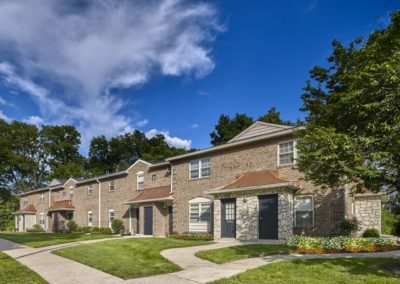 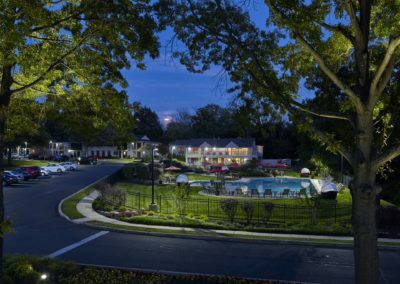 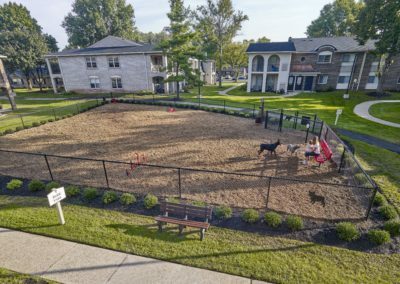 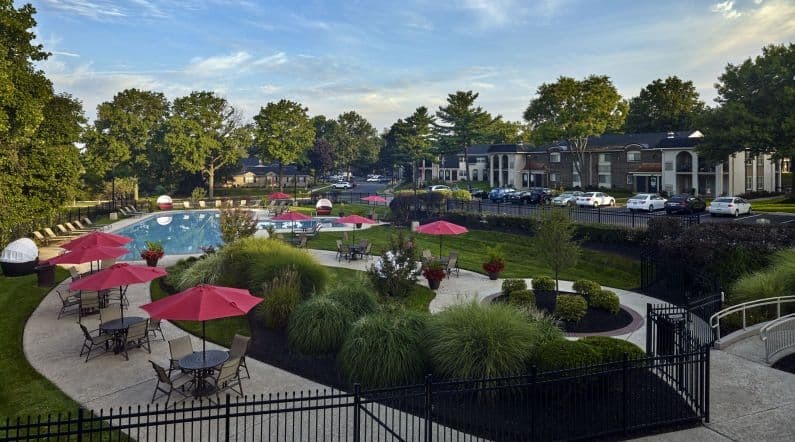 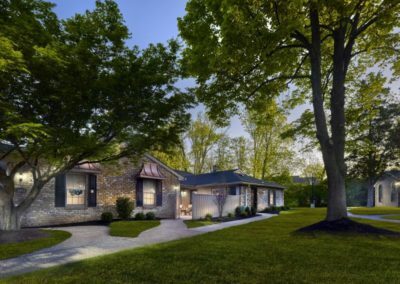 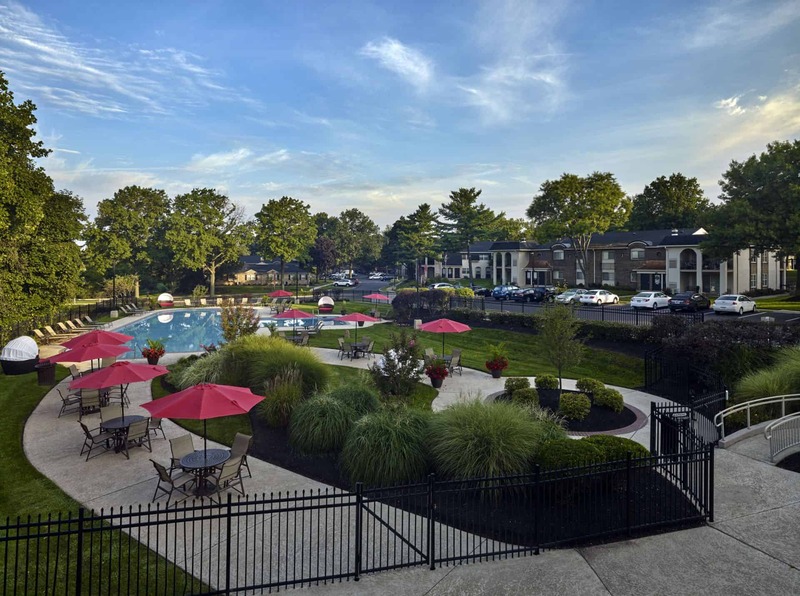 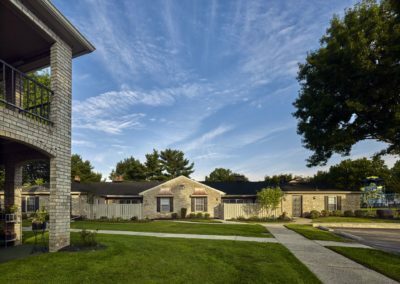 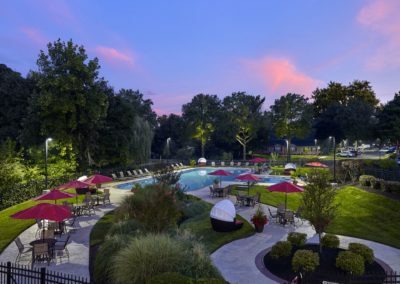 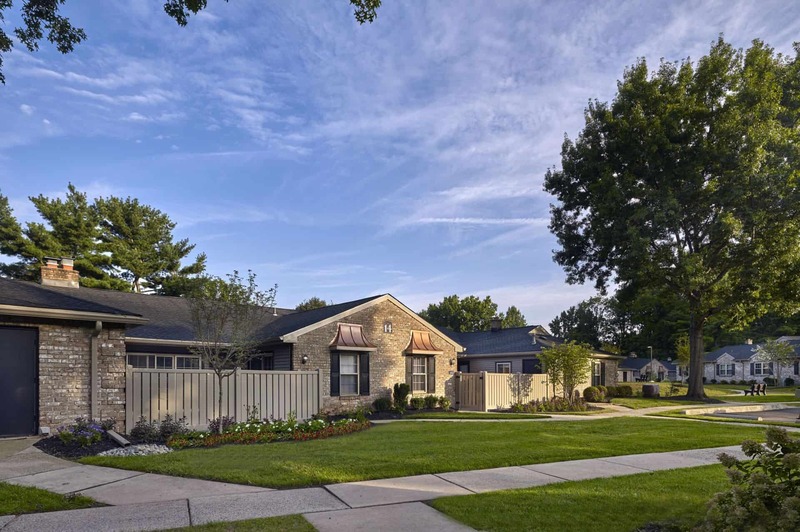 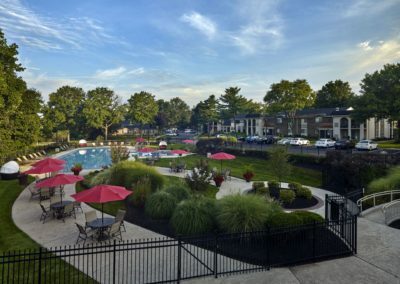 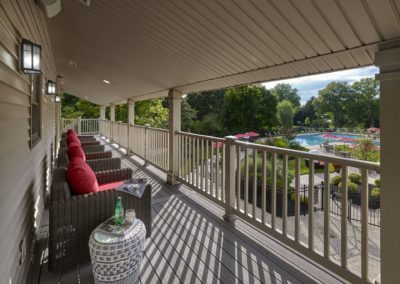 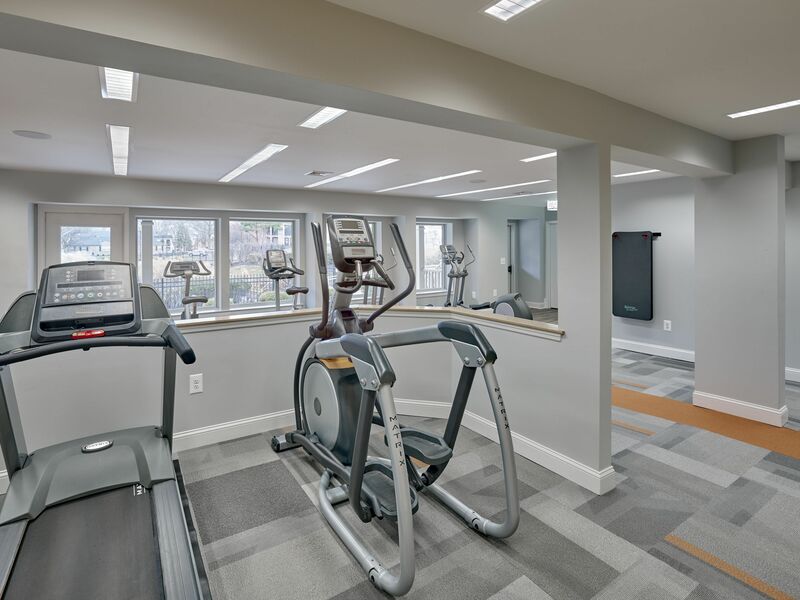 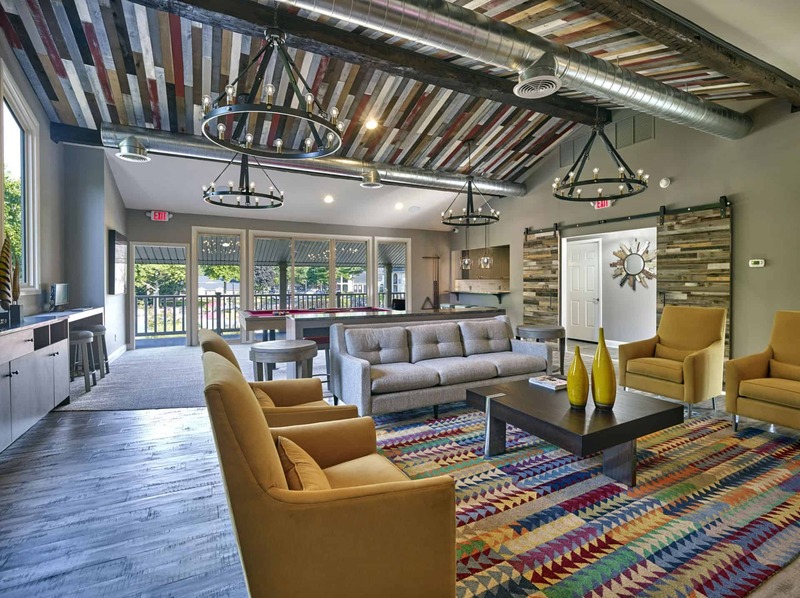 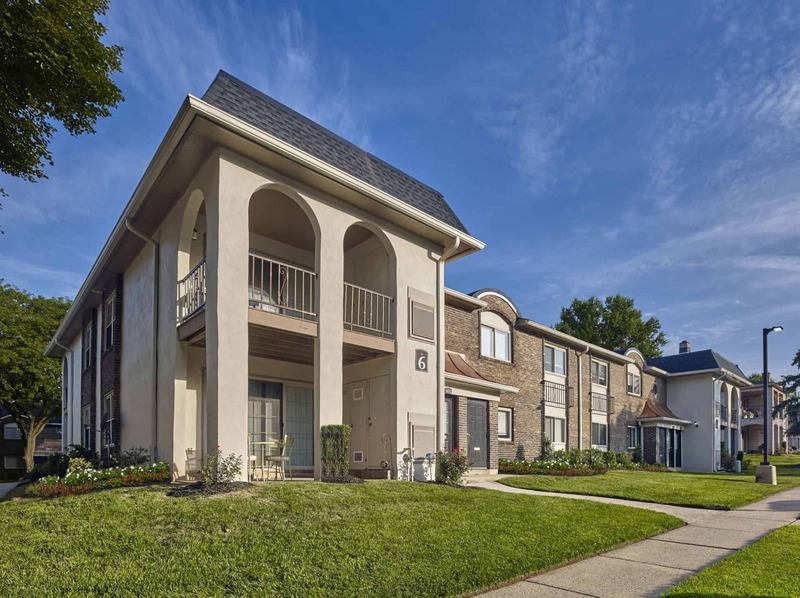 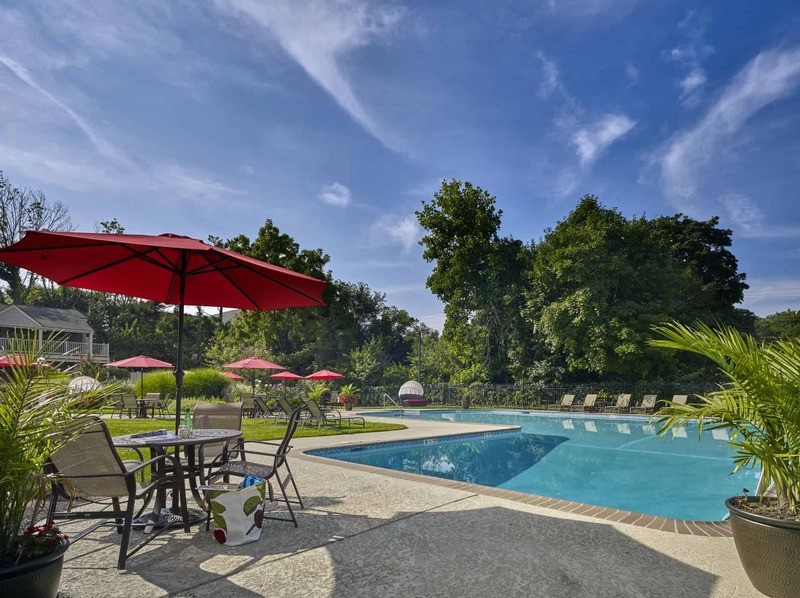 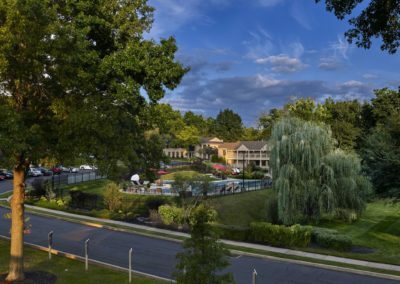 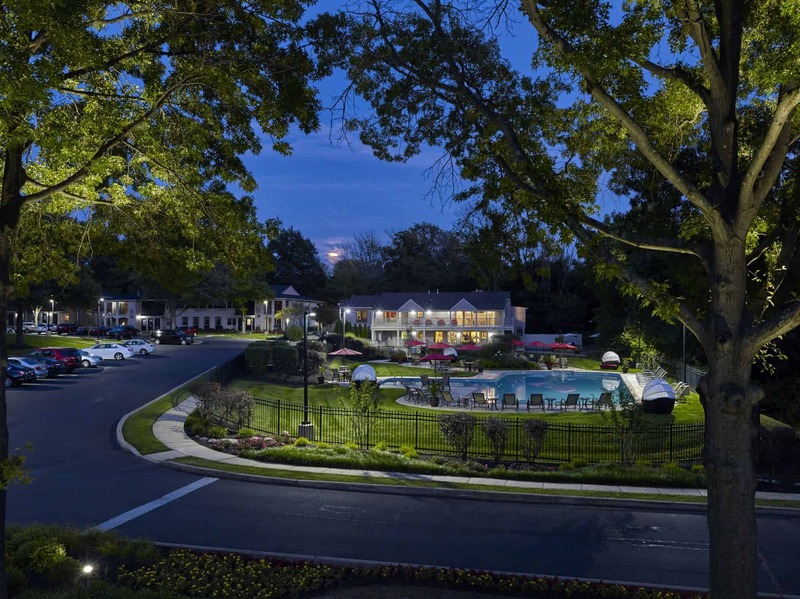 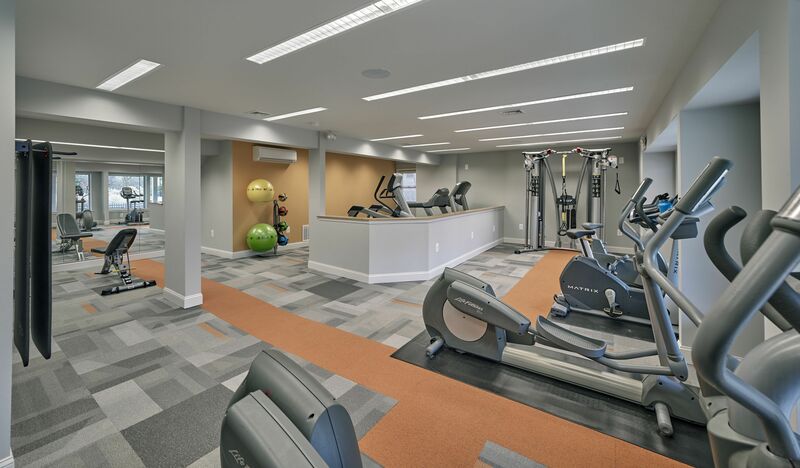 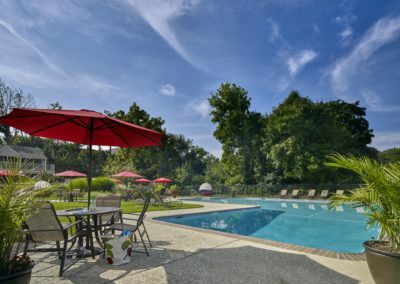 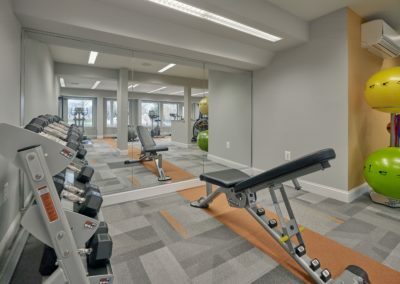 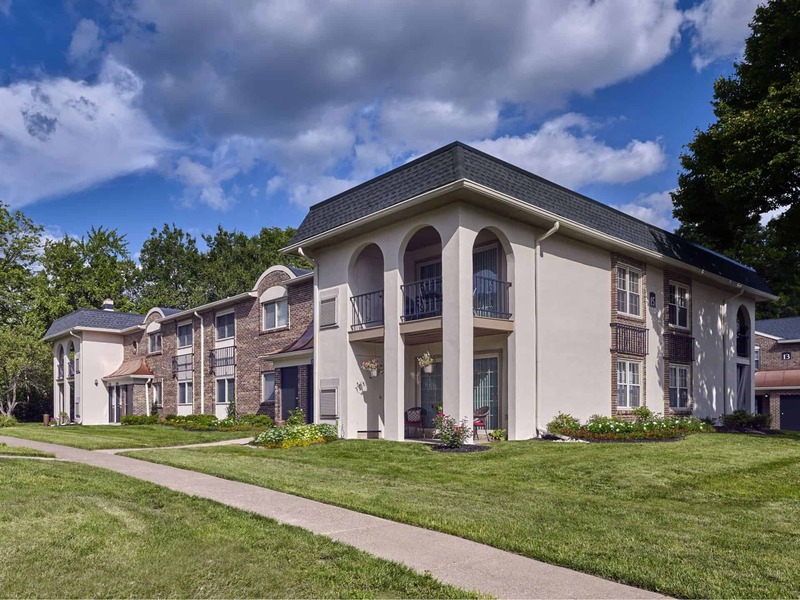 Our apartments in Lansdale, PA are pet-friendly and offer a state-of-the-art fitness center, sparkling pool, and newly renovated clubhouse – all just steps from your home. 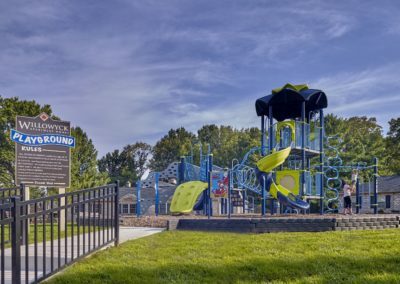 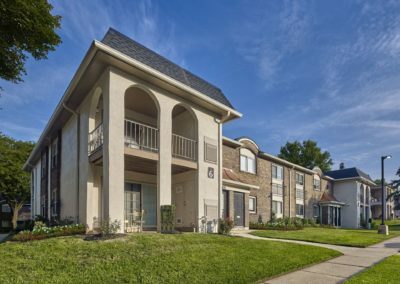 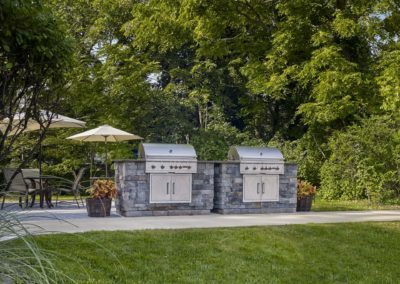 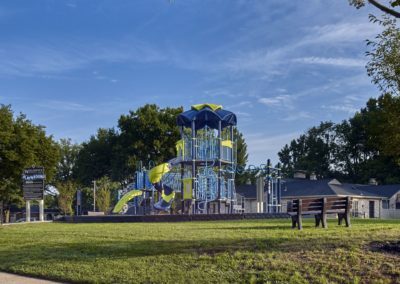 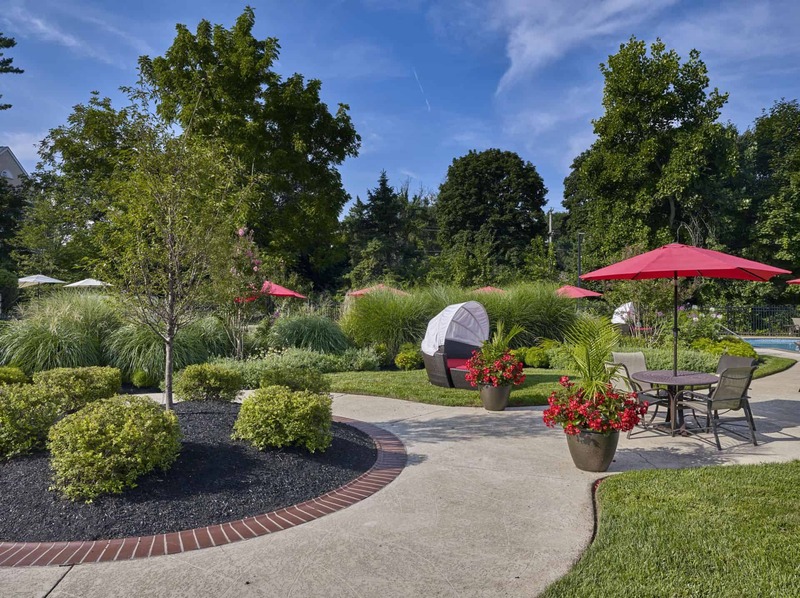 Appreciate the great outdoors with our on-site playground and nature trail near our community. 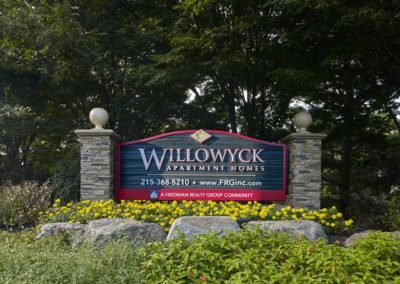 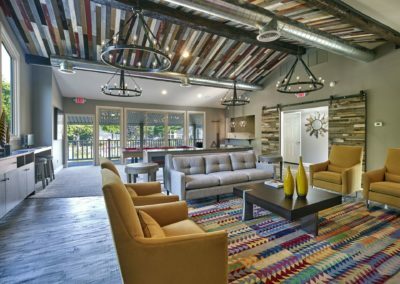 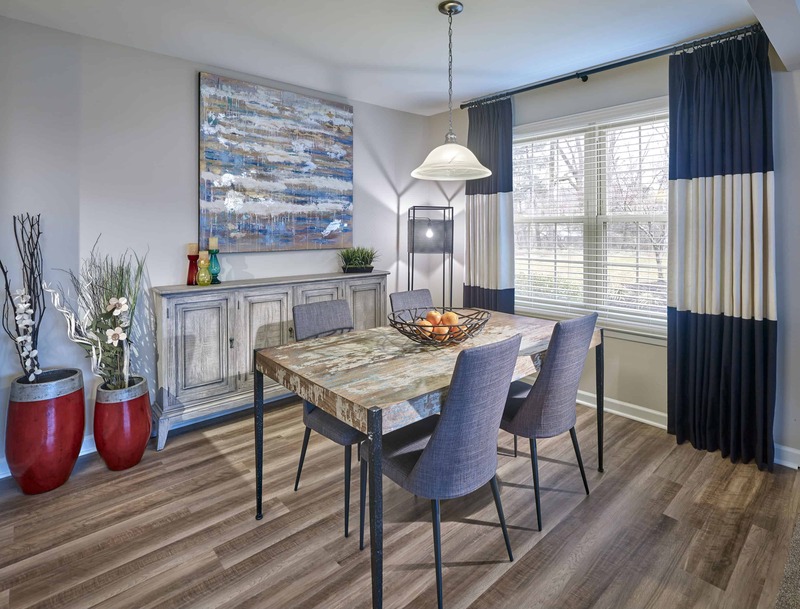 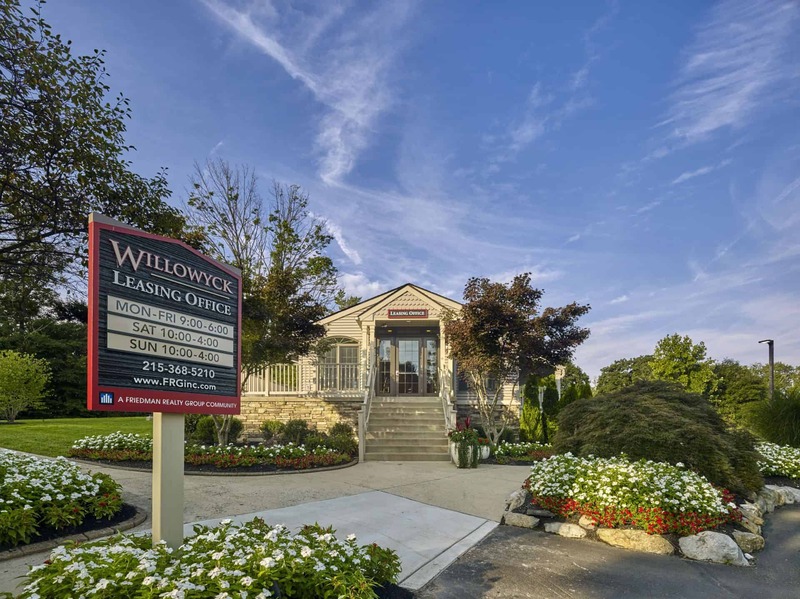 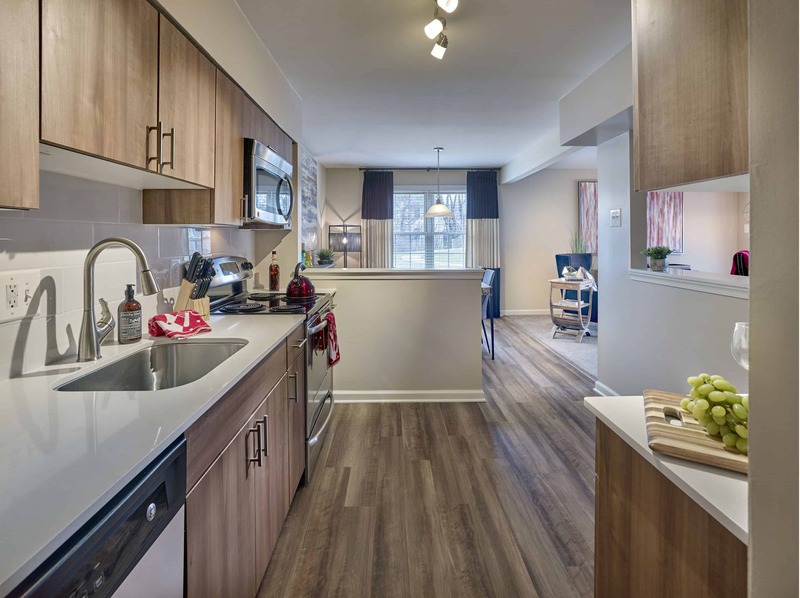 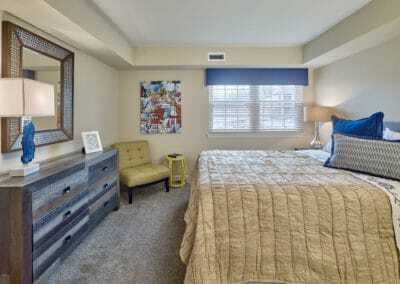 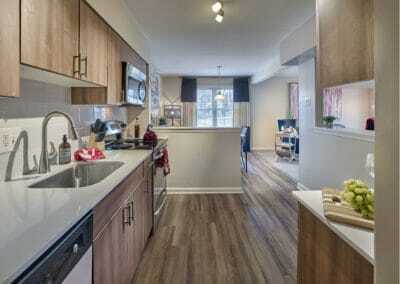 You’ll love living in your new apartment in Lansdale, PA. Tour today to learn more about Willowyck Apartments!